the limits of the hierarchical structure. How to Overcome The Limits Of Hierarchy? Understand how to move from a hierarchical structure to one based on self-organizing teams. 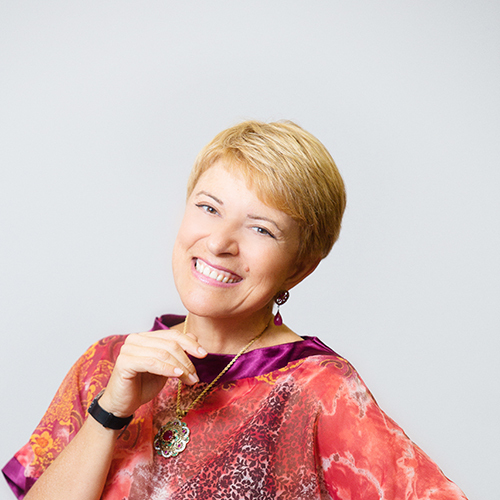 Giovanna D’Alessio and Stefano Petti, who in the last 15 years have supported the management teams of dozens of large companies to transform their culture, have created a research project to identify the characteristics of the successful company of the future. The research included in-depth interviews with CEOs in various countries around the world and a survey of a validated sample of 800 employees, managers and executives in the United States and Europe. the hierarchy generates and reinforces the limiting dynamics that companies try to dismantle with re-organizations and change programs, albeit often without success. a new revolutionary organizational model able to overcome the limits of the hierarchy and to expand the individual, team and organizational potential. 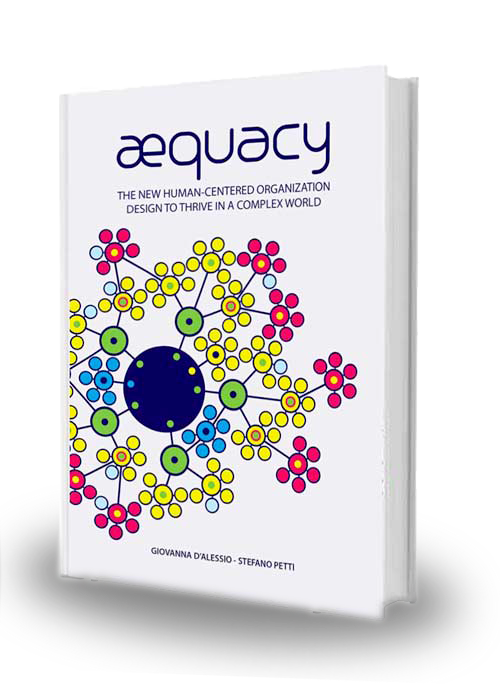 The path from the research project to the new hierarchy-free design is described in the book “AEquacy: the new human-centered organizational design to thrive in a complex world”. In this webinar, the presenters will share the key insights that emerged from the research and introduce the structure and framework of AEquacy. – Organizational Development and Human Resources Executives, CEOs and entrepreneurs who wish to bring their organization to a higher level of agility, performance, innovation and engagement. – Consultants, trainers and coaches working with companies that are ready to transform their organizational paradigm and who wish to generate a positive and sustainable impact for their clients.